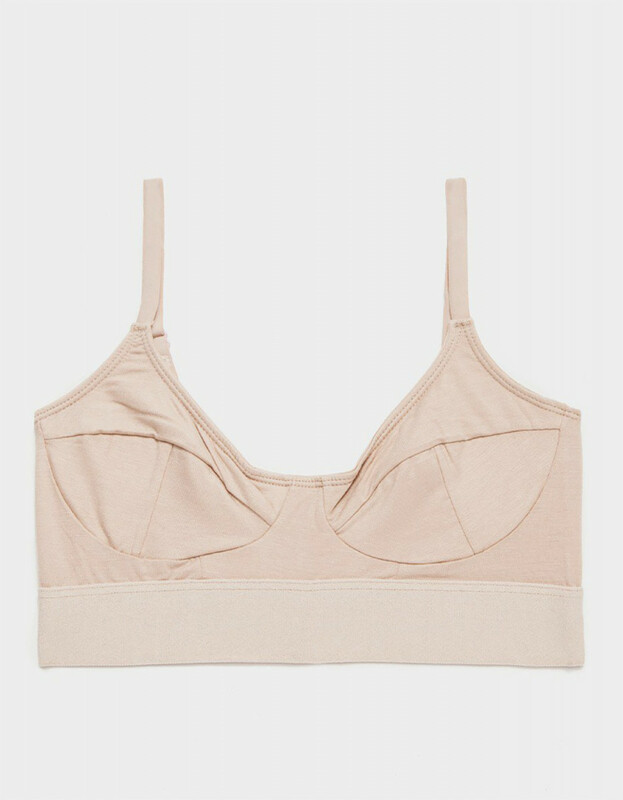 Baserange For Women is a lingerie brand created in 2012 by a Franco-Danish collaboration between Blandine Legait and Marie Louise Mogensen. In close collaboration with innovative suppliers, their desire is to create ecologically compliant garments. 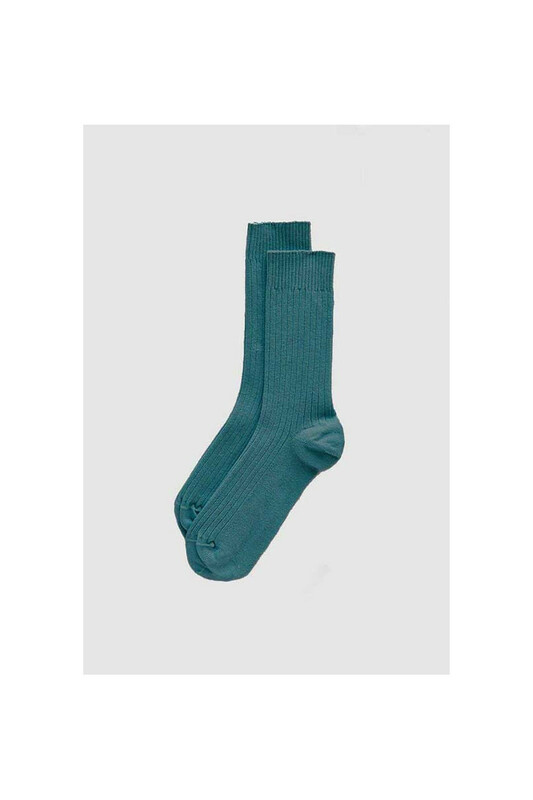 They have been used for an ecological manufacturing process that limits the environmental impact. But it is not eco-designed, it is also of high quality with natural fiber textiles with organic or recycled cotton, natural silk or bamboo wool. Their collections present minimalist pieces with soft and organic materials. They embrace clean lines and simple silhouettes for everyday wear. Combining a sporty and vintage look, the co-founders remained in the authenticity with shoots without priority retouching the body and the pale tones, but highlighting the clothes and the beauty of the wearer.